It's the last weekend of the Sephora VIB Event! 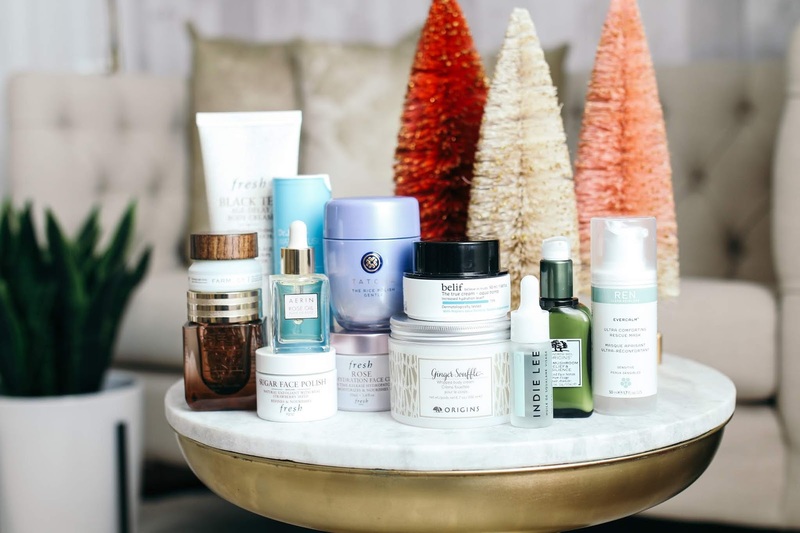 I'm sharing tons of winter skincare recommendations in today's video. Enjoy and don't forget to subscribe!